In this post, I’m going to share with you exactly what is going on with the Alberta Immigrant Nominee Program (AINP) today. For those of you who are counting on the AINP to be your ticket to remaining in Canada, I highly recommend that you read this article before you consider wagering your future on receiving a provincial nomination from the AINP. 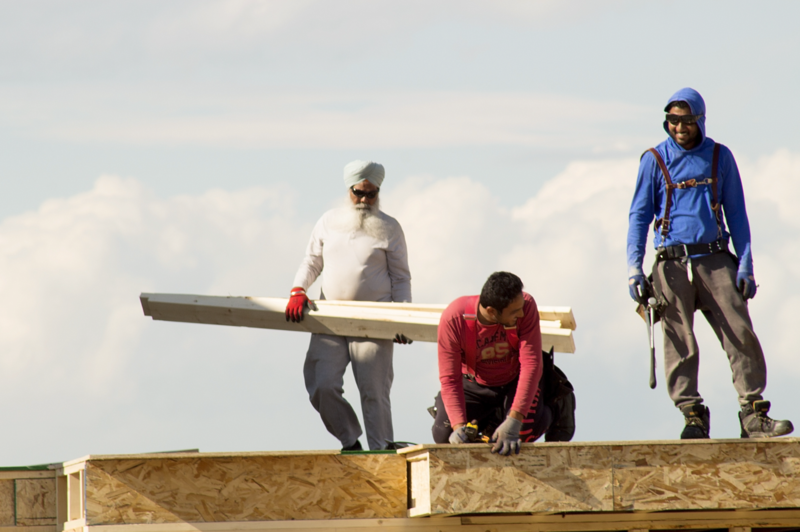 For foreign workers living in Alberta, their experience with the AINP has been somewhat of a love hate relationship. For a number of years it was one of the most sought after permanent resident options available to TFWs in Alberta. I routinely directed my clients to its welcoming arms. The program was well run, predictable, and fast. It was clearly the best and most secure way of obtaining PR status for TFWs living in Alberta. With low processing times and the ability to use the nomination to extend work permits, it was a no brainer. Alberta immigration lawyers and consultants loved the AINP and what it could do for our clients. Arguably, the AINP was the envy of all the PNPs across the country. However, those glory years simply couldn’t last forever. As is the case with the best Canadian Immigration streams, the AINPs very success contributed directly to the rise and fall of the programs over the past few years. AINP – How did we get to where we are today? Now I don’t want to spend this entire post providing a history lesson on the AINP. However, for anyone even thinking about submitting an application a little background on the program’s somewhat volatile history will go a long way in helping you decide whether or not the AINP is for you. It all started at the height of the Alberta boom (mid to late 2000s). Many of you will remember those days – less than 3% unemployment, construction projects stalled because companies couldn’t find enough workers to meet the demand. Wages climbing, housing prices skyrocketing….essentially a time bomb waiting to explode. Alberta was desperate for foreign workers. The province simply could not get enough! In order to keep the economic engine running in Alberta, the AINP opened up new programs to entice foreign nationals to immigrate to the Province. The creation of the Family and H1B streams were a resounding success. In fact, they were, much too successful. The AINP was flooded with applications resulting in both of these programs being suspended shortly after their creation. The ripple effect on all other AINP streams was immediate. With the Feds only allowing the AINP to issue approximately 5500 nominations each fiscal year, and the Family and H1B Streams eating up a large portion of the allocation, processing times climbed to new heights. Nominations previously issued in only a few months were now taking almost a year. And remember, this was just for the nomination alone. The processing of the PR application through IRCC (then CIC), was still taking an additional year. The glory days of the AINP were officially over. Speed of processing is probably the most important factor when a foreign national is choosing which PR program to use. PR programs that can support the extension of a work permit are probably the second most enticing factor. However, with the tremendous influx of applications, the AINP no longer served either of these attractive purposes. As is typically the case with an unattractive program, no one used it. When no one uses it, guess what happens to processing times? You guessed it – they start to drop. And drop they did. In 2013 a skilled worker under the Employer Driven stream could expect their AINP application to be processed in less than one month. With fewer people applying, the AINP was able to work their way through the thousands of Family and H1B stream applications. It took years, but in 2013, they succeeded. In fact, they succeeded too well. They now faced a new problem. With a new fiscal year ahead of them, they came to the realization that they were in danger of not being able to use up their 5500 allocation. If they didn’t issue these nominations, they were going to lose them. So what does any smart program do in this situation? You open the doors wide up and allow just about anyone the opportunity to qualify. The Alberta Experience class was born. And just like the days of the Family and H1B streams, people responded. And boy did they respond. Thousands of applications came pouring in during the short 2 month window that the program was open. If it were not for the difficulty people had obtaining appointments to get their language assessed, the numbers could have been 2 to 3 times higher. Once again, in a very short period of time, the AINP program had more applications than they could deal with. In 2014 processing times continued to steadily climb – reaching new heights of up to 25 months. 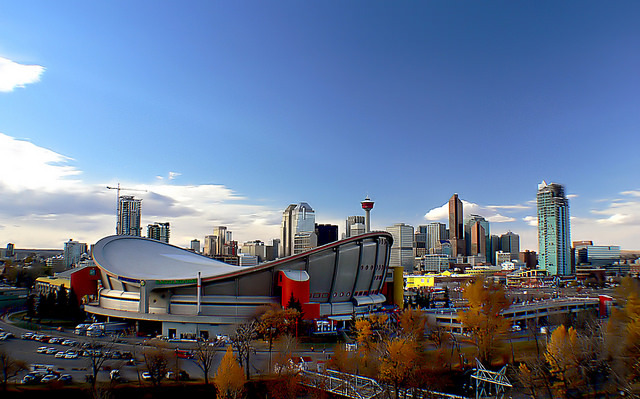 To complicate matters, with the launch of Express Entry in 2015, many TFWs in Alberta were caught off guard when they were suddenly faced with the reality they would not rank high enough to be granted an Invitation to Apply (ITA) under Express Entry. Thousands of excellent candidates, who would have previously qualified for Canadian PR, were effectively shut out from the Federal permanent resident programs (FSW, CEC, FST). Why? …..because they were working on LMIA exempt work permits. For executives, professionals, international students, and many others, no LMIA meant no 600 points which meant no ITA which meant no ability to apply for PR through the Federal Streams. Without an LMIA supported job offer, many skilled TFWs were hooped……and that is exactly how it has played out to this day.So with the federal economic classes shunning many TFWs in Alberta, the only place to turn was the AINP. However, for those working in Skill Level B positions, the consequences of being shunned by Express Entry was only the beginning. These TFWS were very quickly running out of time. With AINP processing times up to 25 months, there would be no chance of obtaining the nominations in time before the 4 year work permit rule became effective on April 1, 2015. So without being too overdramatic, many Albertan TFWs very quickly saw their hopes of remaining in Canada dashed. As I stated previously, in late 2014 I saw all of this coming, so I wrote a blog on some of the options that were available to people facing the 4 year cap. The response to this article crashed my www.ht-llp.com website – twice! I will note that there was a very brief reprieve granted to some TFWs with AINP applications in the queue in early 2015 who were allowed to extend their work permits beyond the April 1, 2015 deadline provided they were selected by the AINP. In an effort to try to accommodate some of the workers caught in this position, the AINP worked out an agreement with CIC to temporarily override the 4 year cap on work permits and the cap placed on the number of low wage workers that could be employed within a business. However, this grace period only affected a very narrow group of people and was by invitation only. For all others, if they could not prove they had a valid work permit, their AINP application would be refused. Long gone were the days when the AINP issued nominations to assist with the extension of work permits. If the program was not so oversubscribed, I have to imagine that the AINP would be more facilitative in supporting work permit extensions today. I would like to point out that there are still some options that may be available to extend a work permit after receiving an AINP nomination. However, these options only exist if the AINP nomination has been extended. If not, you are out of luck! So as 2015 unfolded, even more people turned to the AINP as their last ditch effort to remain in Canada because of the changes to the federal permanent resident process (see Express Entry). These additional applications pushed the AINP program to the brink. The only solution they had was to shut the entire program down. August 27, 2015 was a dark day for many TFWs working in Alberta. With 5500 nominations available to them and 9,000 applications in the queue, continuing to let the processing times spiral was not realistic. The program remained suspended until it was reopened on January 27, 2016. Although some changes to the program were anticipated, the program re-opened with all previous streams intact. However, this could change without warning. What you need to know about how the AINP Processes Applications. Because the AINP is not governed by the same legislative foundation as Immigration, Refugees and Citizenship Canada (formerly Citizenship and Immigration Canada), there is often very little warning when the AINP decides to make changes. The AINP’s Terms and Conditions spell this out very clearly. For people submitting applications, there is no guarantee that your application will be accepted, nor processed in a timely fashion. In fact, the AINP does not even have to process applications on a first in – first out basis. They can pick and choose who they feel will create the best economic advantage for Alberta. Programs can be cancelled and applications returned with virtually no notice. Because of the uncertainty within the AINP, my advice to clients is to always hedge your bets and consider applying for PR through every possible category you may be eligible for. There are no restrictions on the number of PR programs you pursue at the same time. 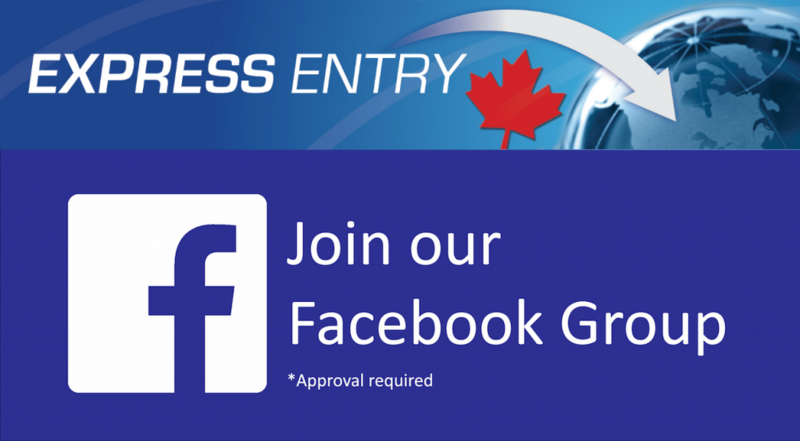 If eligible, go ahead and file your AINP application but also submit your Express Entry profile into the pool. You just never know which may work. Just don’t rely solely on the AINP as your PR solution! However, when it comes to managing your expectations with the AINP, the best source of information is always the AINP’s Managing Director, Brad Trefan. 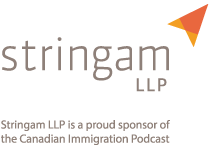 In Episode 12 of the Canadian Immigration Podcast I am going to share some insights given to our local CBA Immigration section from Brad himself. I had the pleasure of sitting at the feet of the man behind the curtain and intend to share what the future holds for the AINP – a program that has caused more than one grey hair to appear on my head! Stay tuned, because you won’t want to miss the Episode 12.
i got my ainp from strategic recruitment stream under category B 6211 and even recieved my federal file number two months back, i want to change my job and i am getting tire technician job which i guess is under c category, is it fine if i change my job and keep on working like that.